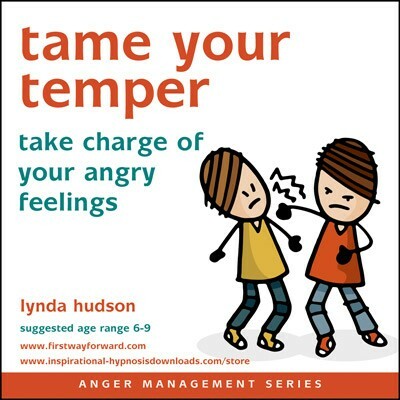 How can hypnotherapy help deal with anger issues? 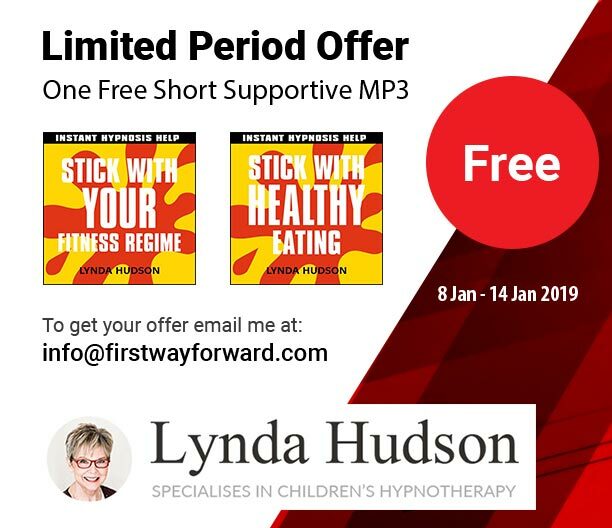 Probably the crucial starting point is to find some kind of motivation for the child him or herself to want to make some changes in their behaviour. 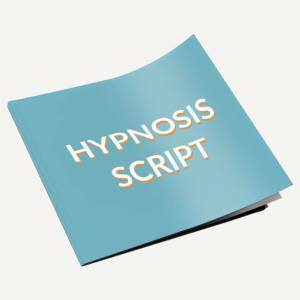 Hypnotherapy can’t force people to make changes just because their teachers, parents or other authority figures want them to. So approaching it from a practical, non-blaming point of view is going to work best. 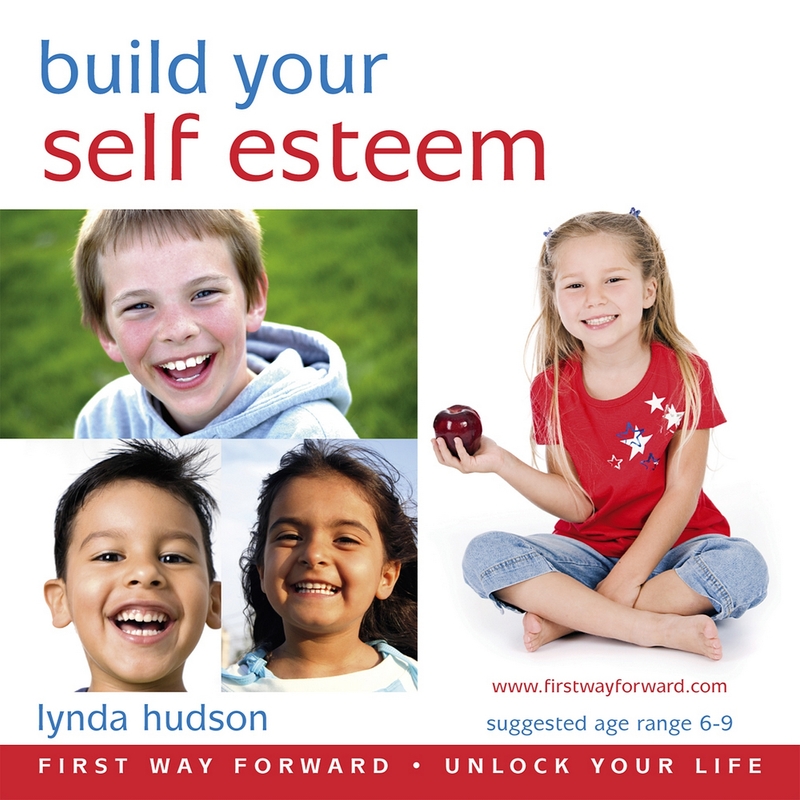 Leading them to discover how their own life would be improved in some small way once they have made a few changes is key. 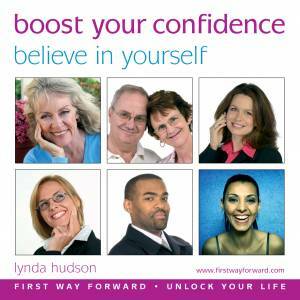 Even a glimmer of genuine motivation may be good enough to begin with! 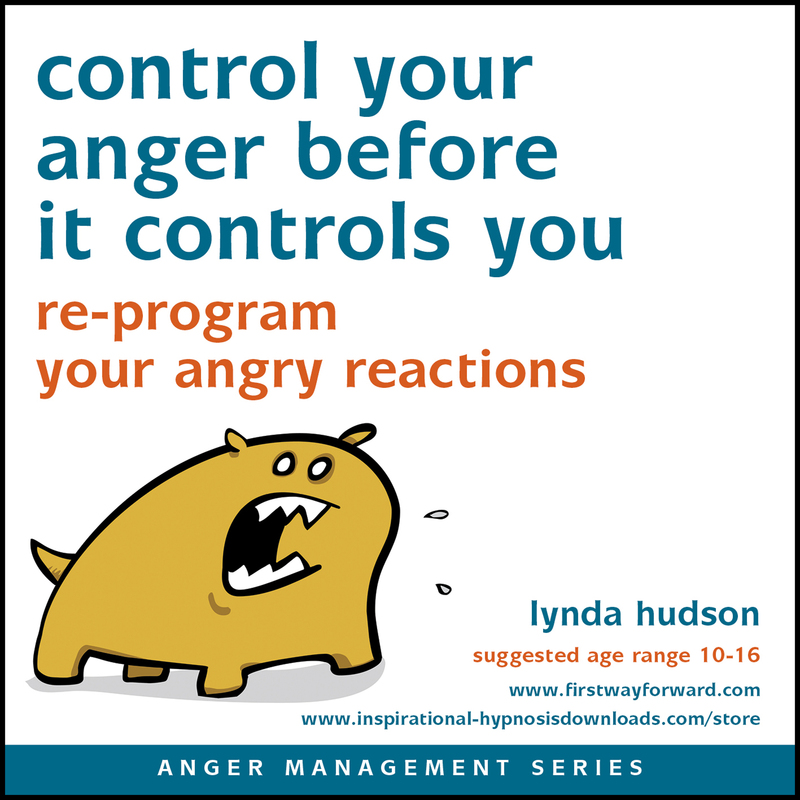 I select from a variety of techniques to suit the individual person, maybe uncovering where all this anger comes from and where it might lead to. Certainly giving them a technique to release the feelings in a way that is neither harmful to them nor others is important. Simply regulating their breathing can be incredibly effective. I show them how to recognise the triggers and to stand back, slow down, and use self-calming techniques. Learning when and how to walk away can be vital in some cases. In some cases anger can be justifiable but even then they need to express it appropriately and in proportion. 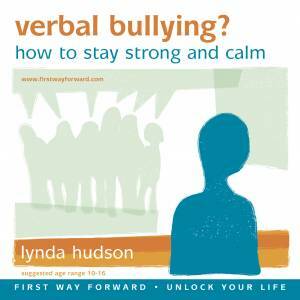 Unresolved anger can lead to self-harm as well as harming others. Of course all young people also need to know that physical and sexual abuse is completely unacceptable and that, if this is the cause of anger, they need help to report it. 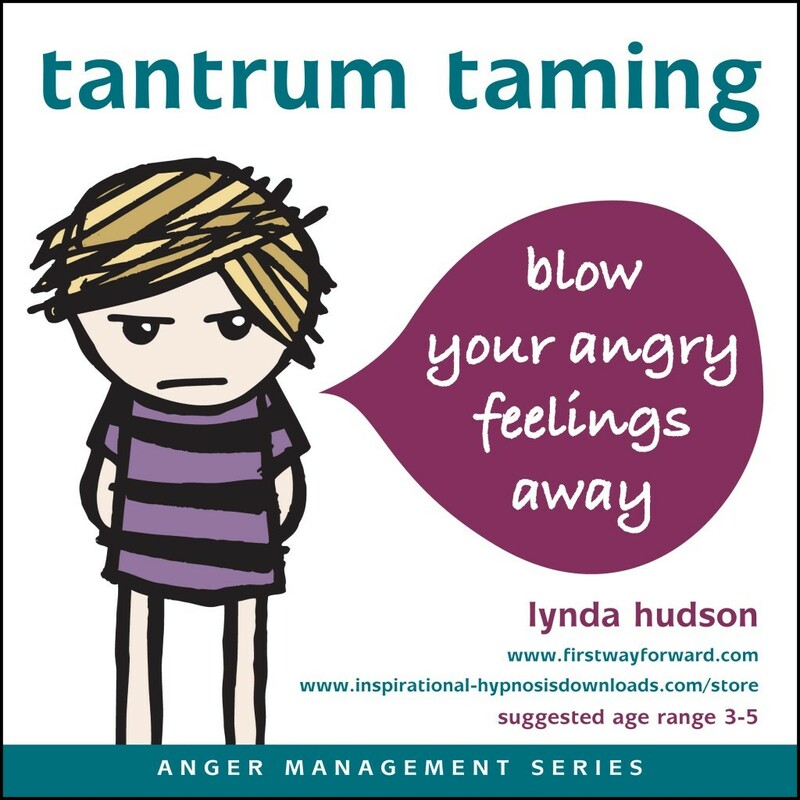 Tantrum taming for very little ones, Tame your temper for 6-9 year olds, Control your temper before it controls you for 10 -16 year olds and Anger management for adults. In some cases these can be enough but if not, consider one-to-one therapy.